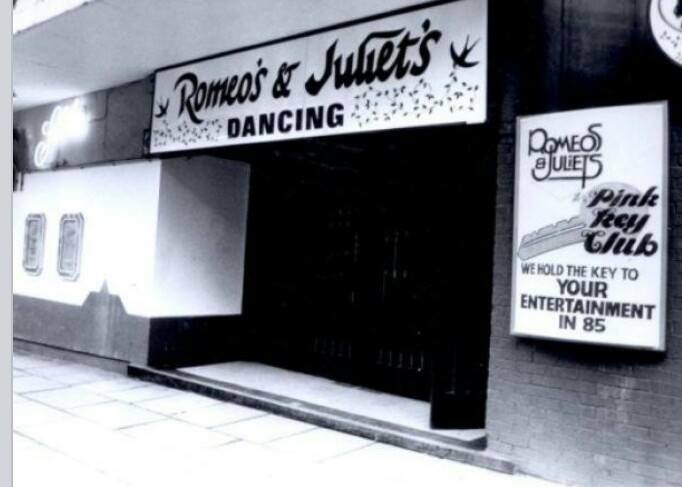 Looking for all the information, memories and photographs of Romeos and Juliets that was situated on Bank Street in Sheffield. What do you remember of this special Sheffield nightclub ? Were you a member of the pink key club ? I did see New Order play at Romeo & Juliet's. Early 80's, I think it was one of Disco John's (of Blitz club fame) more upmarket promotions. 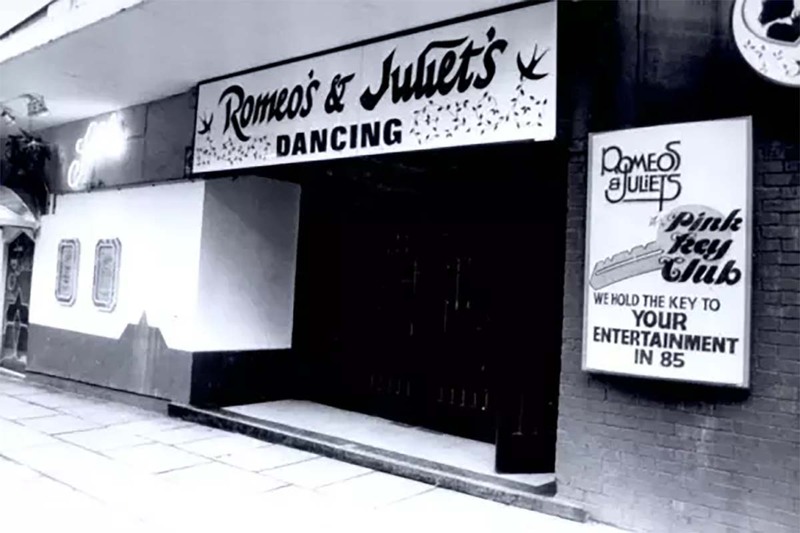 Romeo and Juliet`s Sheffield was managed by Dave Jameson – who said “People want comfort, security, and to be able to relax in the disco without trouble. The key, therefore, is who you let in. Sometimes we we keep more out than we allow in. But that way we avoid trouble. 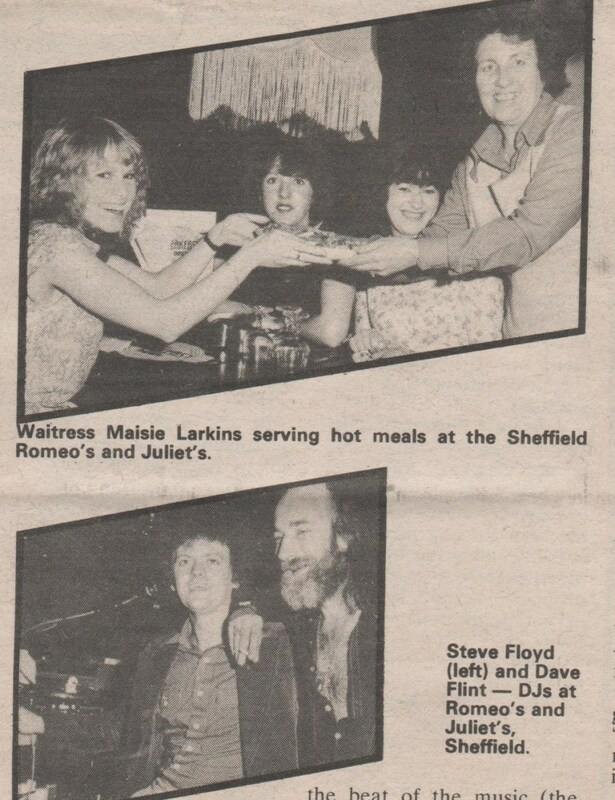 Mark Laidler was box office manager at Sheffield, and used 8 door staff working in pairs. He was quoted as saying “The minimum age for entrance is 20. The rule is that if you have to ask a girl`s age – don`t admit her. It isn`t worth the trouble. The real trouble makers are between 15 and 18 – they`re too volatile”. 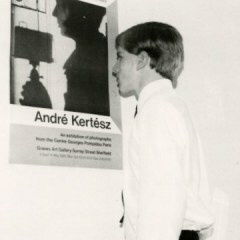 I was too young for Romeo and Juliets, Cairo Jax wasn't my scene, so all my memories of this place was as Corporation. 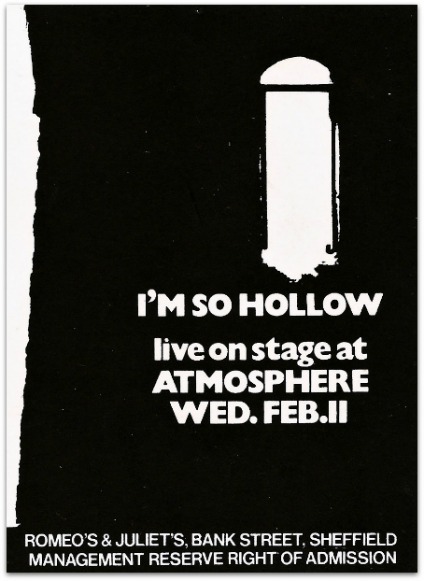 I wrote a new blog about seeing I'm So Hollow at Romeo's & Juliet's in February 1981. I was there for the gig mate. Think it was the first tour they did after Curtis' untimely death. Didn't they smash up some of the equipment ? I saw Linda Lusardi live on stage there. True. 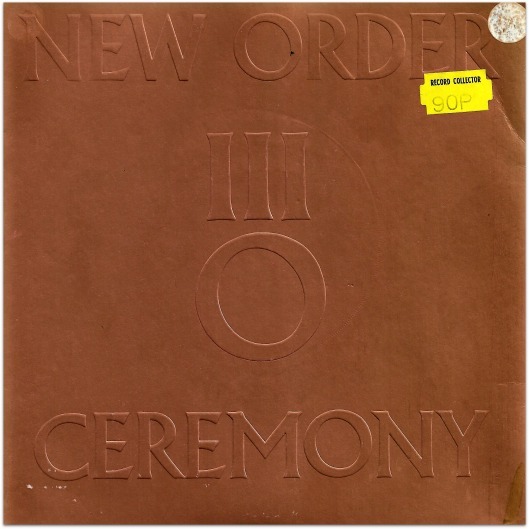 And here is my new blog about seeing New Order at Romeo's & Juliet's in April 1981. Enjoyed reading that mate. Excellent.